Ha! Maybe a series going down the center of the table? 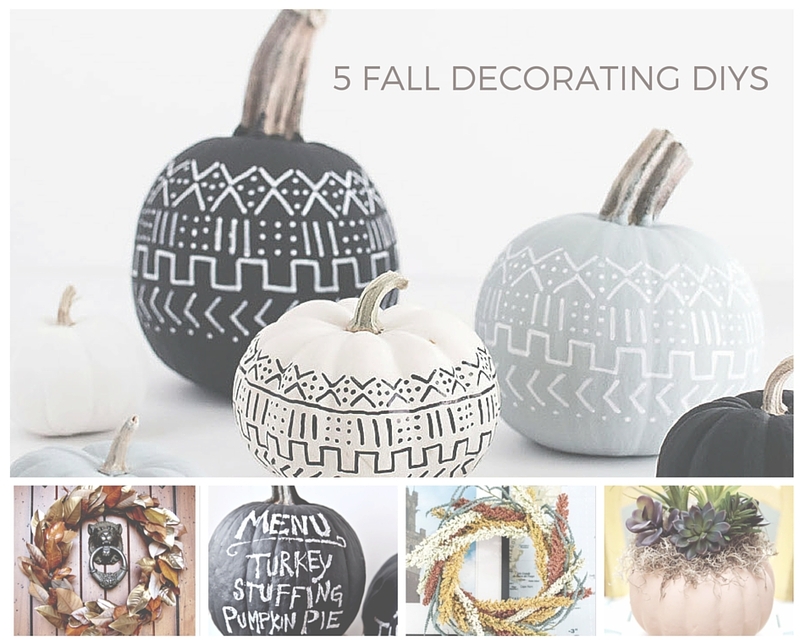 Loving all of these fall DIY ideas so much, especially the painted pumpkins! 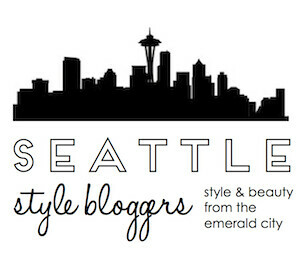 I am so in love with these simple DIY’s. 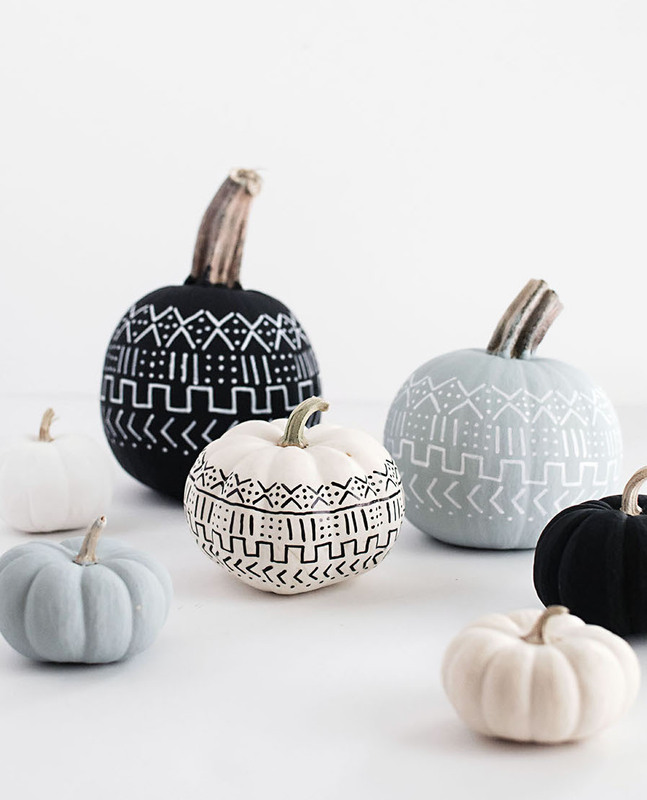 I actually just caught Martha Stewart on the Steve Harvey show (thank God for DVR), and she talked about painting pumpkins and also using craft pumpkins that are pretty easy to pick up and design. 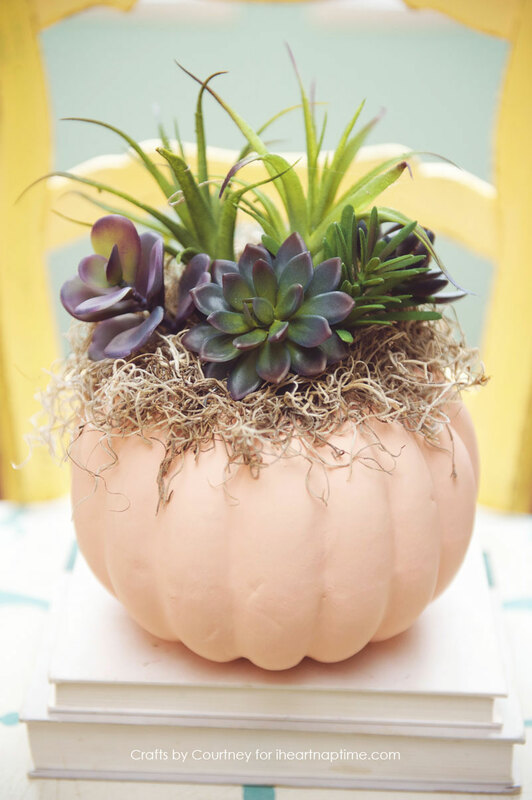 I guess seeing this post just told me maybe I need to do a pumpkin craft lol. Love this. 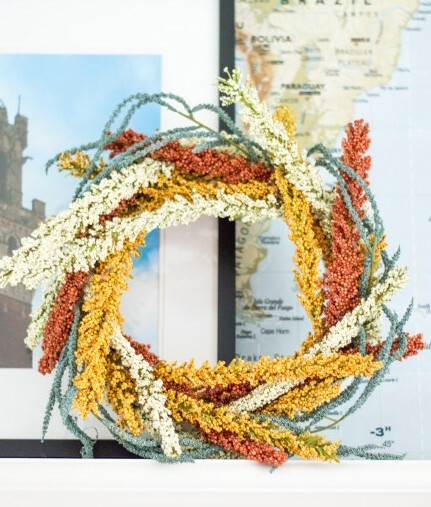 These are awesome fall DIY! 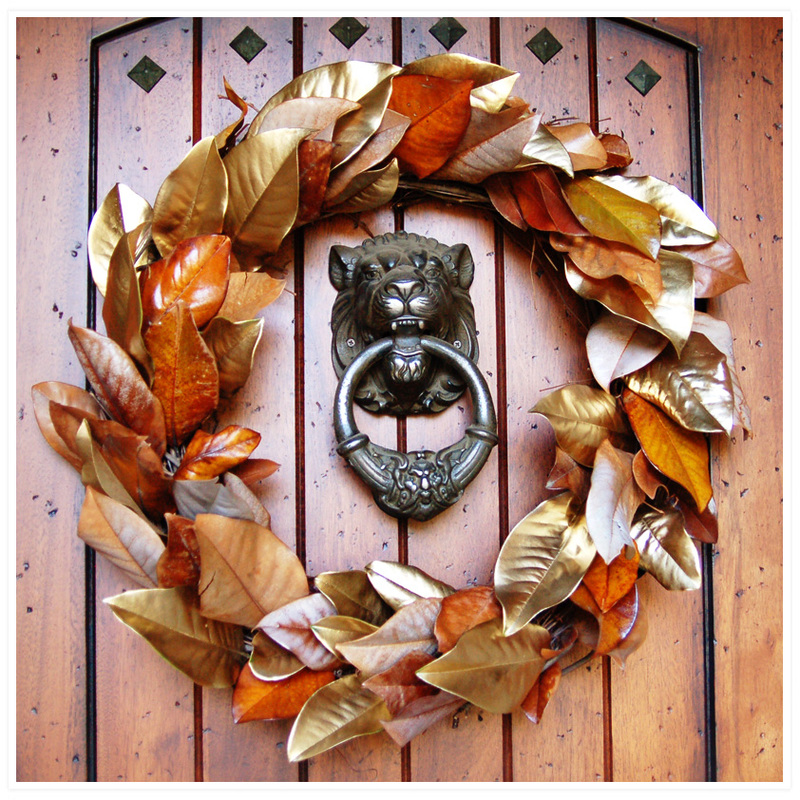 I love the pastel painted pumpkins and the gold leaf wreath. 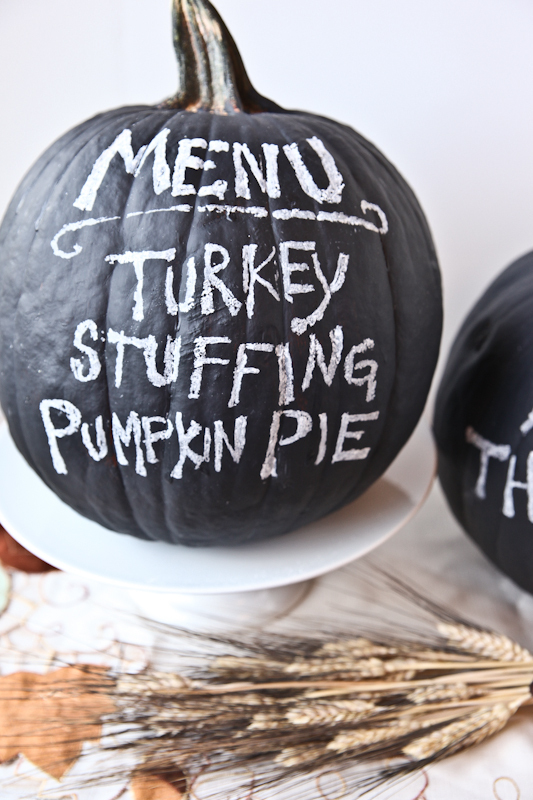 So festive and cute.